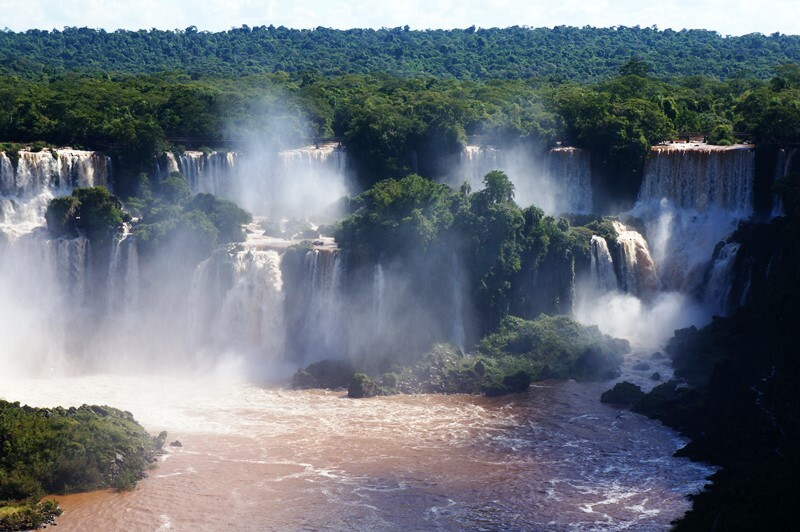 If you’ve been to Niagara Falls and were impressed, Iguazu Falls will blow your mind! With a U-shaped diameter of nearly 3km, and waterfalls cascading down some 80 meters, there’s a lot of exploring to be done. I’d recommend at least 2 to 3 days to see all this area has to offer. If you have the opportunity to take a helicopter ride over the Falls, it’s well worth it. While it’s a bit pricey at about $150 USD for less than 10 minutes, the views are truly postcard-worthy. 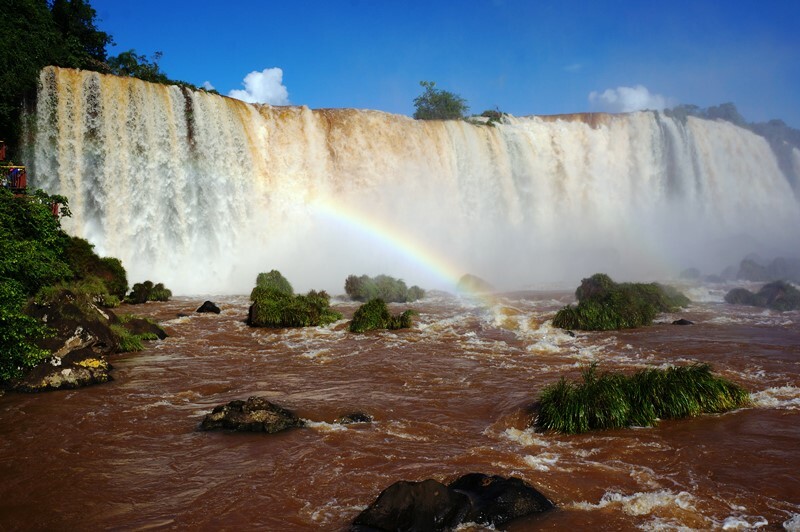 On the Argentinian side of Iguazu Falls, you’ll get up close and personal. There are well-organized boardwalks to the main attractions and the spray from the falls is constant, creating beautiful rainbows (and for the ladies, lots of frizzy hair). Depending on the time of year, pack a bathing suit and/or rain poncho, because you won’t be leaving dry! 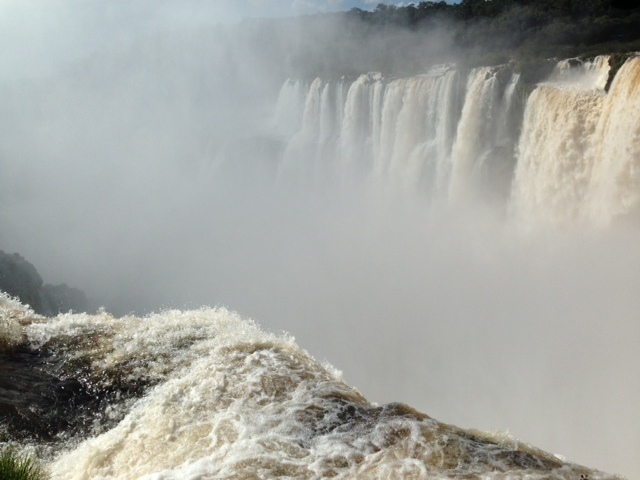 The Brazilian side of the Falls takes you to the edge, literally! We began the day at the top of Iguazu Falls and ended it at the bottom, taking a jet boat excursion. 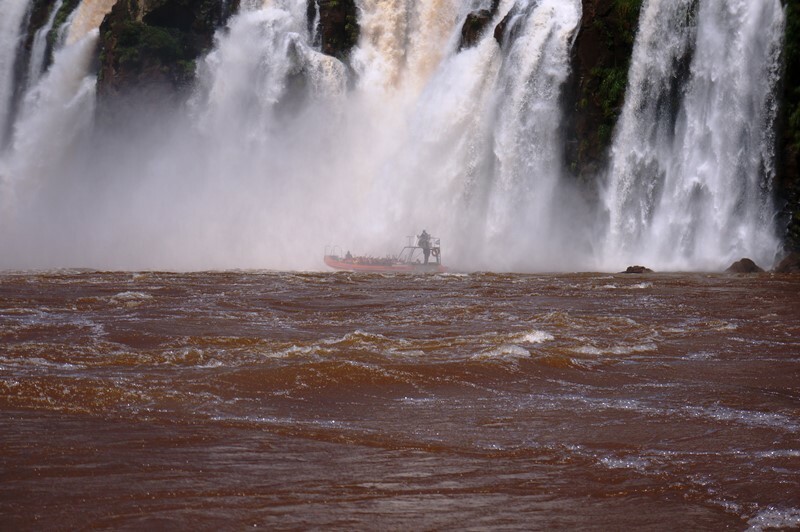 I would highly recommend the jet boats because they take you on a white water approach before delving right under the falls! It was so much fun and for me, it was the highlight of the trip! While the Falls were spectacular, I also loved that at every turn, there were new species to discover. 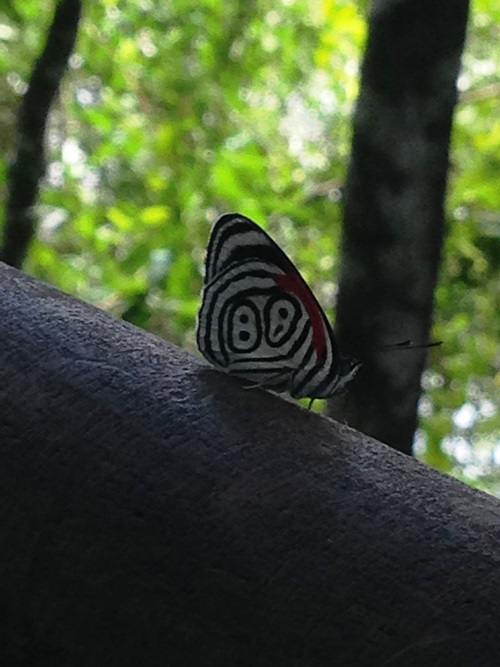 I was fascinated by all the different colours and patterns of butterflies. In particular, I was intrigued by the Anna’s Eighty-eight or “ocho ocho”, as we were introduced to it. 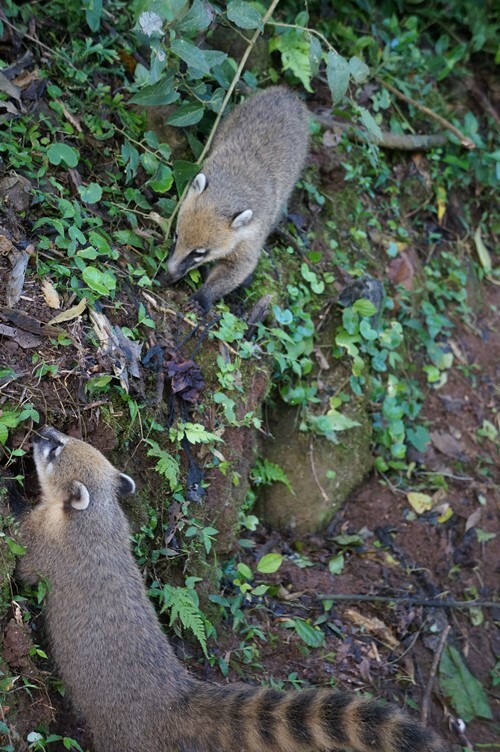 Another common sight were the coatis; they look like raccoons but with ant-eater-like snouts. 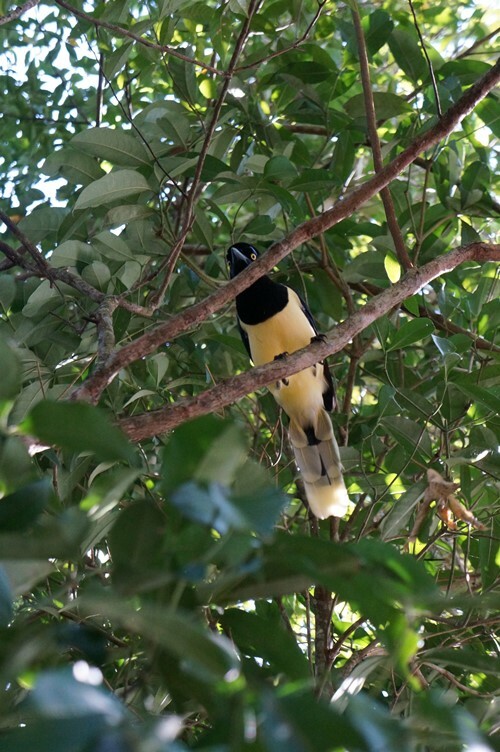 They seem cute and cuddly and they come very close to visitors—but a bit too close! There are signs throughout the park warning not to touch them, because much like their raccoon-cousins, they can be dangerous. Be careful with food, because they’ll come right up to you without hesitation. I actually saw one climb a lady’s leg to get to the popcorn in her hand. My last sighting of day two was a capybara, the world’s largest rodent. 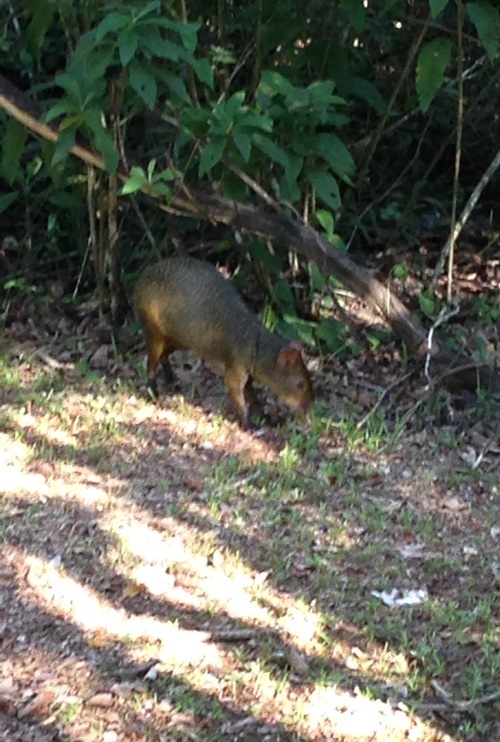 Normally, I’m petrified of rodents, but in this case, I was stoked to get a shot (although it was a bit shaky because they’re fast little suckers!) of this capybara foraging. If you haven’t been to Brazil before, plan in advance to have time to get your ducks in row. In my experience, the tourist visa process was a bit tedious. Visit your local Brazilian Consulate website for details, but be prepared to provide your actual passport (I went to the Consulate in Vancouver so I didn’t have to mail my passport and risk it being lost), full itinerary, accommodation addresses, and “evidence of funds and economic ties to your home country”—basically a letter of employment and bank statements. Make sure your documents are all in order; processing can take a few weeks and if your application isn’t done exactly right, they’ll have no qualms about denying your request. That’s also why I found going to the Consulate office handy; the clerk was helpful and made sure everything was in order. And while it’s not needed for your application, don’t forget to buy your travel medical insurance before you go. You’ll already have your travel documents prepped, so why not bring them to your local insurance agency? They can help figure out the right insurance for you. 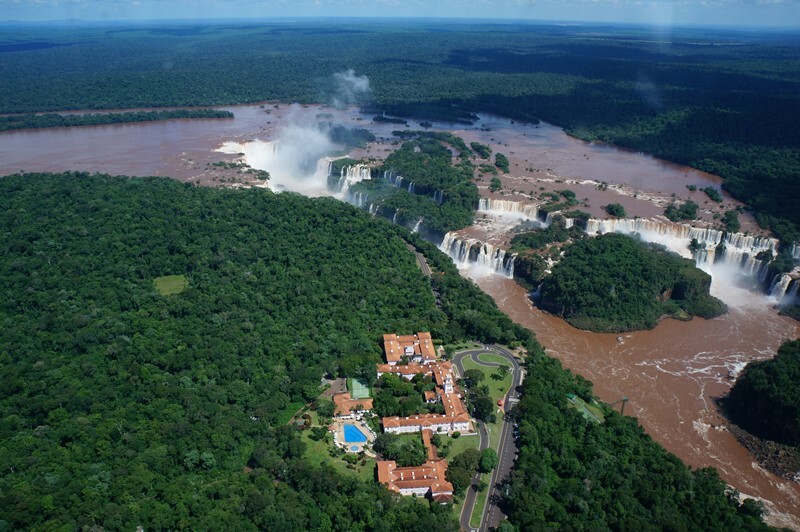 I hope you enjoyed a quick tour of Iguazu Falls with me. If you’re looking for more travel inspiration, check out my adventures in Argentina, Chile and Peru too!